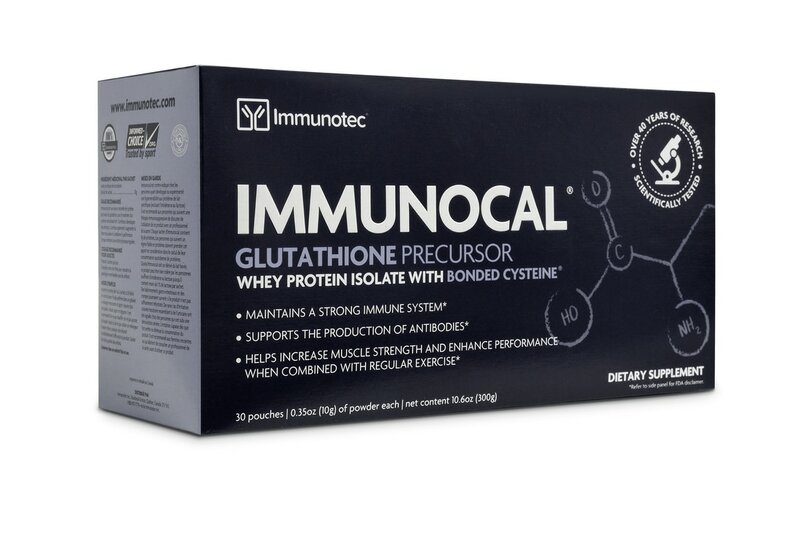 Immunotec health products were developed to enhance vitality and well-being in general. Almost two decades of medical research back these products and the company has always pursued its commitment to research and development. Immunotec research team is renowned for its record level innovation and owns patents worldwide. It is undoubtedly a sure sign of the company’s commitment to medical research and it transposes the results of the researches in products that will enhance health and well-being for those who use them. A patented, unique and specially formulated natural protein that has been clinically demonstrated to help maintain your immune system. 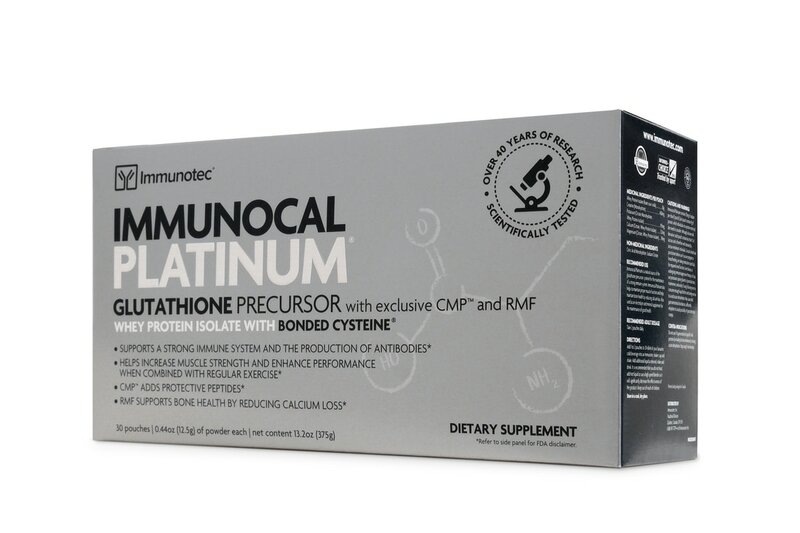 The second generation of Immunocal has all the goodness found in Immunocal with two additional components added: CMP™† and RMF. 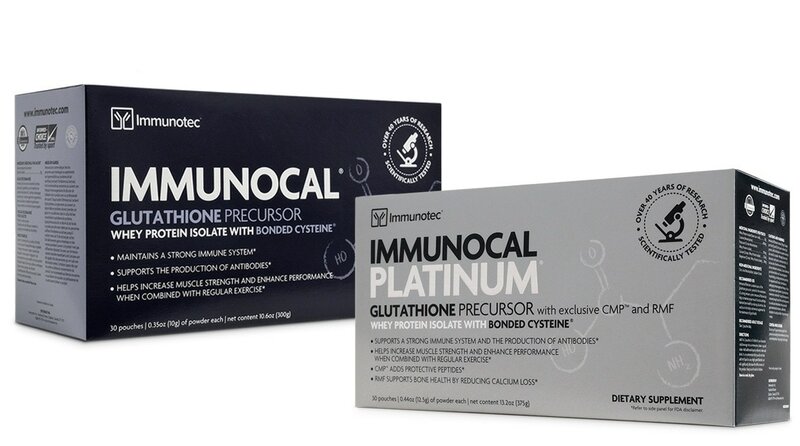 Whether it is to improve your health in general, lose weight or deal with a particular health problem, Immunotec has products for your required needs.